Figure how different your life would be if you had the “Midas-touch” and could turn your passions into success. Why another “Positive Thinking” Book? The purpose of this novel is to inspire and empower you to realize your dream life and change the world. Set in a dystopian future when life is tough and only the chosen few succeed, five people will undergo arduous challenges led by Magnus Battles. Who will win the The Battles and receive the ultimate prize, a magic amulet granting supernatural powers? If you like mindful stories, full of the ancient wisdom and sprinkled with sci-fi and fantasy, then you’ll love this modern parable, inspired by Wallace D. Wattles. Click here and get your copy. Go for the success you truly deserve! Listen to Magnus Battles’ lesson 6 (Chapter 10). Click on the orange button below to start. Click on the orange button below and enjoy the song. You can become the next success! Get the concentrated wisdom of Wallace D. Wattles, Napoleon Hill, Charles Mackay, among others. 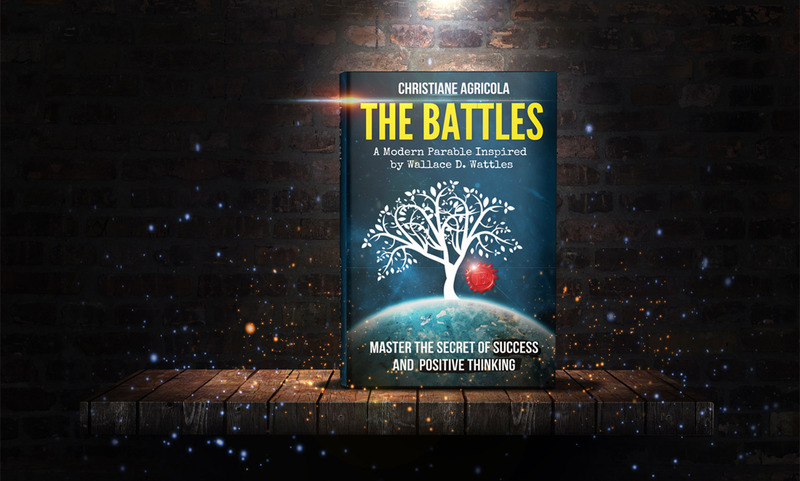 “The Battles: Master the Secret of Success and Positive Thinking” is a non-fiction inspirational allegory written by Christiane Agricola. Drawing on the influence of motivational authors and New Thought Leaders, Wallace Delois Wattles, and Napoleon Hill, Agricola presents a series of lessons designed to help readers lead positive lives and achieve success. The allegory is set in the future; a grim future where the earth is in peril. Most of the planet’s wildlife has become extinct, and a consortium called the Big Five controls and manipulates everyone’s lives. The people’s health and well-being have been dulled down by a diet devoid of nutrients and rich in sugar and processed food, and exercise has been proven to be injurious, resulting in a sedentary, alienated populace. Magnus Battles is the being who receives the wishes people send to the Universe. It’s a frustrating job to have with the superficial wishes that come his way. One night, he’s visited by a prophetic and terrifying dream of a future world where all civilization has disappeared, save for the few survivors now living in tribes in the wasteland. Magnus knew he had to stop this from happening, and he had an idea just how to do it. 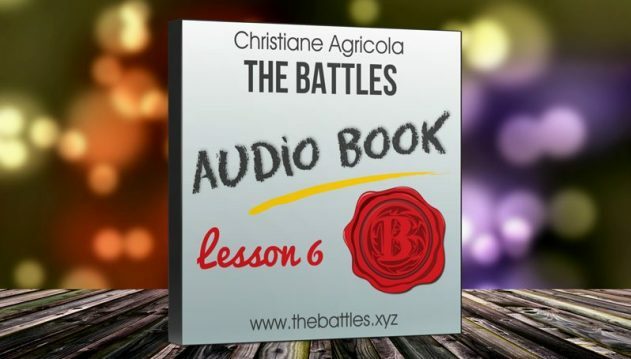 Christiane Agricola’s allegorical self-help book, “The Battles: A Fabulous Odyssey Seeking The Secret of Success and Positive Thinking”, presents a six-lesson course on success and positive thinking in an allegory of a reality show format that’s really quite entertaining. This device allows the author to show how different people can approach the guidelines set out and craft their own plans for success. I especially appreciated the Key Takeaway sections at the end of each lesson which summarize the points covered, suggest ways to implement the material and assign challenges. Each lesson is clearly defined and presented, and the reader also gets to see as each of the contestants presents his/her own versions of success through their finished assignments. Agricola’s characters are, for the most part, appealing and representative of a good variety of everyday people. And while some may continue asking the Universe for their desires, Agricola’s book offers concrete ways to make those desires happen for yourself. “The Battles: Master the Secret of Success and Positive Thinking” is highly recommended. 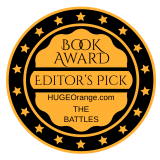 “The Battles” has a unique twist on how to create a better world, for the individual and humanity as a whole. It’s based on the work of Wallace D. Wattles, an American author who wrote books on self-improvement, creating wealth and New Thought ideas of the time (early 1900s). Christiane Agricola has woven an allegorical story of how mankind can stop destroying their own bodies and the planet. Big Magnus, a sorcerer, has decided to produce a reality show contest, with the winner granted a meaningful reward. Contestants are chosen and the game begins, shown on TV to a population of unmotivated and lazy citizens of the world. The Big Five, a group of five powerful families, controls the world and keeps it ignorant and dependent. They have bamboozled people into seeing only paradise and plentiful, nourishing food when the reality is the world has deteriorated into slums and available food is addictive and heavily sugared. The contestants, each with a different outlook on life, are led through six trials to determine the winner. Each step results in a gradual awakening of how to live well and be a hero to the earth. This is an interesting (and timely) book and fun to read. Highly recommended for those searching for inspiration on changing their own lives for the better and saving our planet. 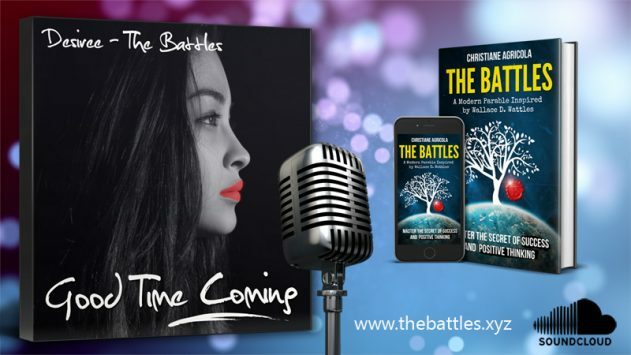 The Battles: Master the Secret of Success and Positive Thinking is available on Amazon as ⇒ paperback and ⇒ Kindle ebook. Christiane Agricola is a globetrotter born in Germany. She started her career as a process engineer in environmental protection. Feeling quickly disillusioned, she decided to switch to another of her passions and became a nutrition- and lifestyle coach at age 38. Since then, her teaching has included not only nutrition but also a healthy active way of life and self-improvement. Her book “The Book: Master the Secret of Success and Positive Thinking” is intended to show people how to find their life purpose, act and reach their goals. Unlike the usual self-improvement book, Christiane hopes to make her readers feel like heroes and have the playfulness of children. Through creativity and emotional intelligence, she wants to inspire average people to become extraordinary and achieve greatness. Besides, she encourages her readers to accomplish their goals responsively. Money, profit, and wealth are not all that matters. The planet is suffering. 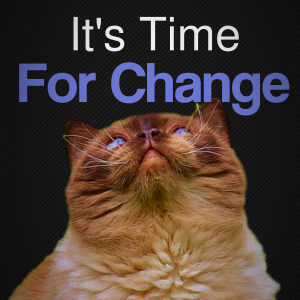 It’s time for change. Time to stop our greed for more, no matter the price. Let’s make our world a better place for all of us! 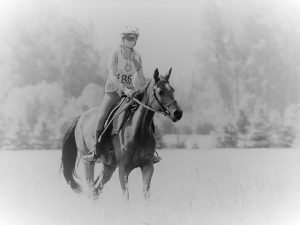 Christiane loves music, reading, arts & design, and sports such as mountaineering, ski, and horseback riding. She’s a proud mom of two big cats and a charming sight hound girl. 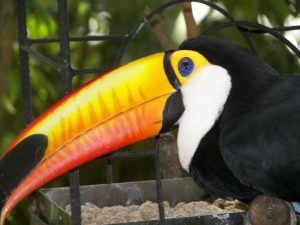 She has traveled all over the world and relocated to many places such as Greece, France, Argentina, and now settled in the beautiful and calm environment of Paraguay, South America. It’s a country where her grandfather once lived, employed as a college director and adviser of the minister of education. 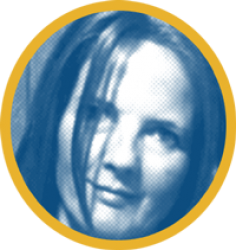 Passionate about languages, Christiane speaks German, French, Spanish, and English.